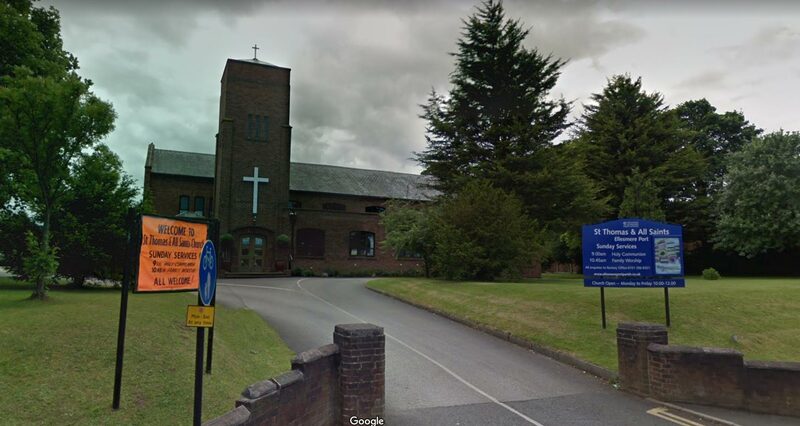 St Thomas and All Saints Church, in Ellesmere Port, has embraced the spirit of April Fool’s Day today with an elaborate prank about a man rising from the dead. The Church played the practical joke this morning, with hundreds of people falling for it and turning up at the Church on Whitby Road to see if it was real. Dozens of people arrived at the church this morning, excited to see the man who had risen from the dead, but left saddened they had been duped in such a manner. The spoof news story had been planned by the church for some months, and had even been advertised on leaflets and on a sign outside the church. These people will believe literally ANYTHING I tell them. They don’t know fact from fiction half the time. I heard their story and knew instantly it was a piss take. It was like something from the Chester Bugle. Did you fall for the church’s April Fool’s Day prank? Let us know in the comments below.